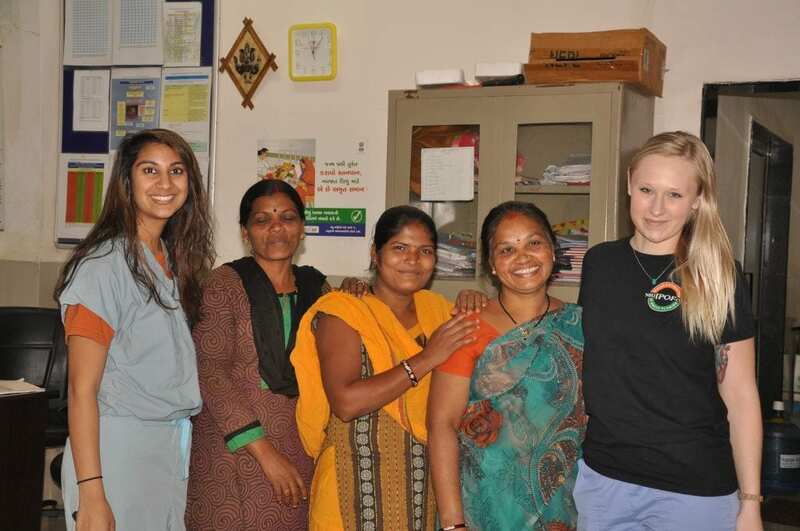 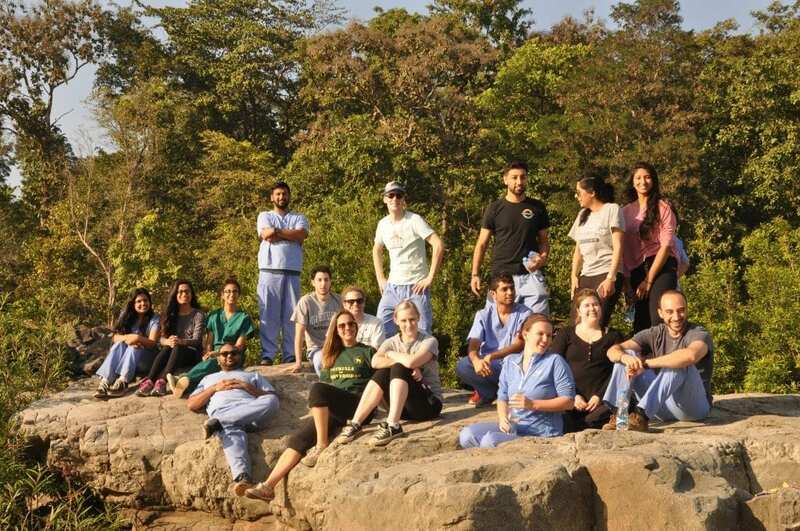 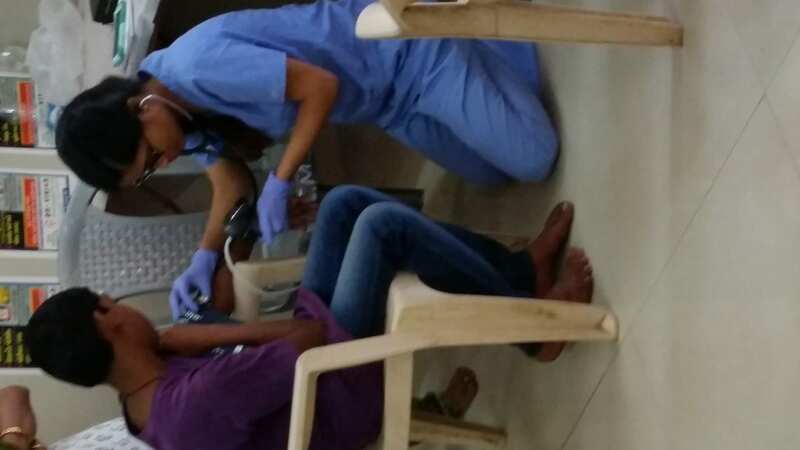 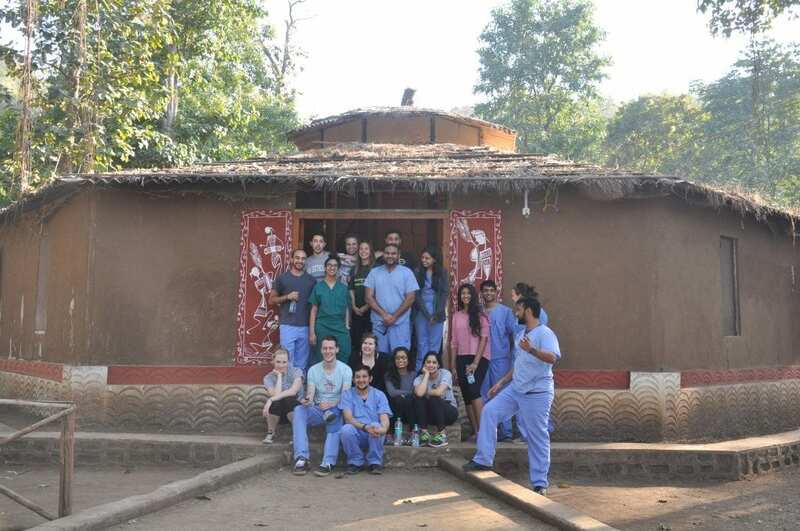 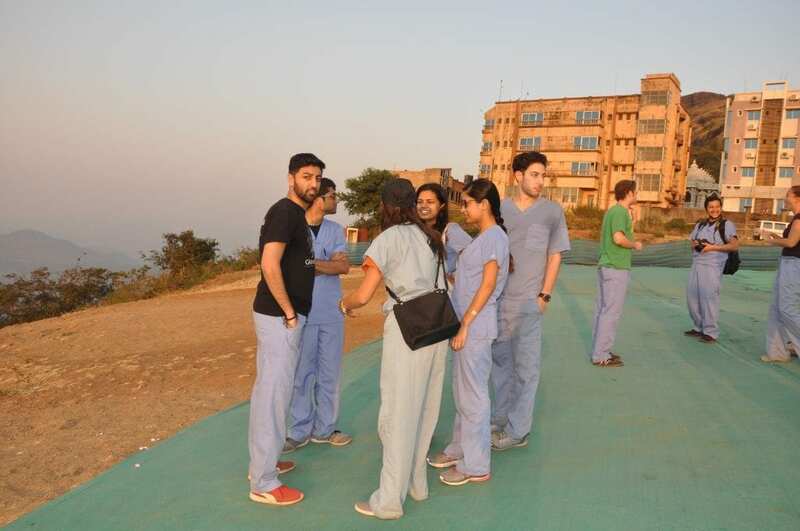 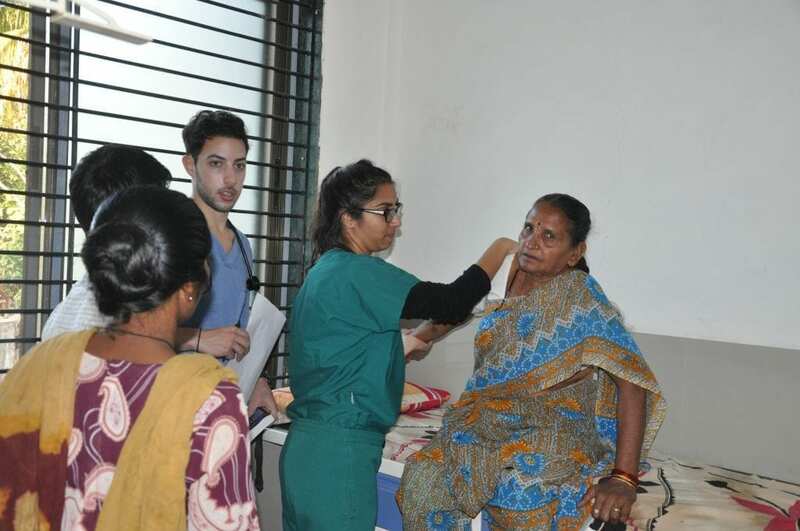 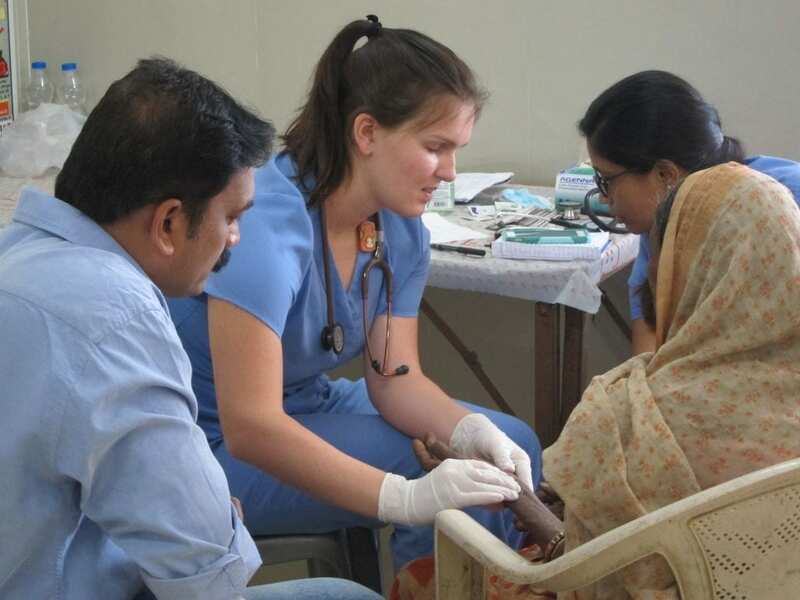 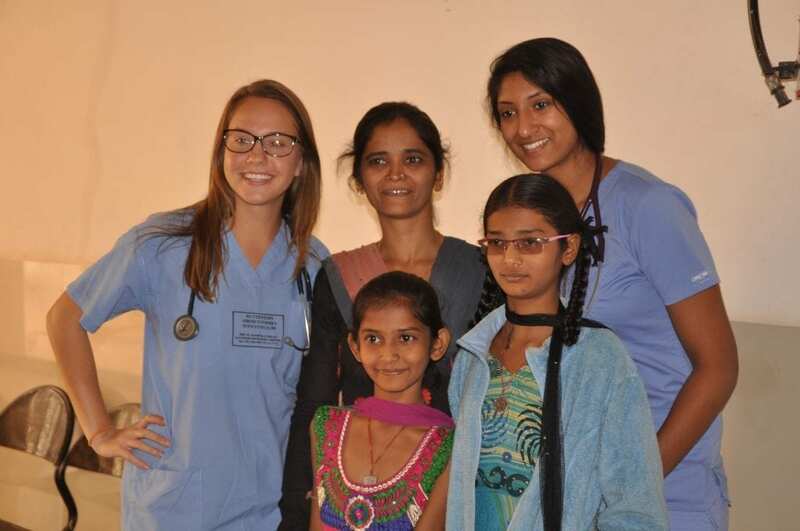 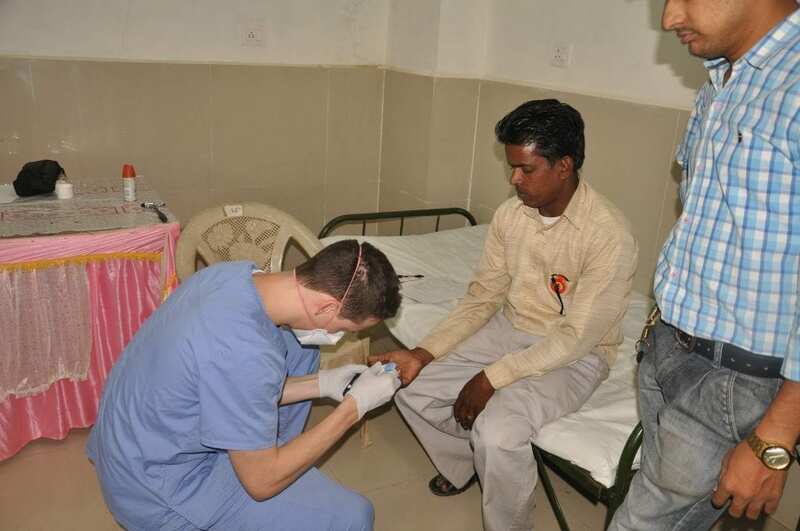 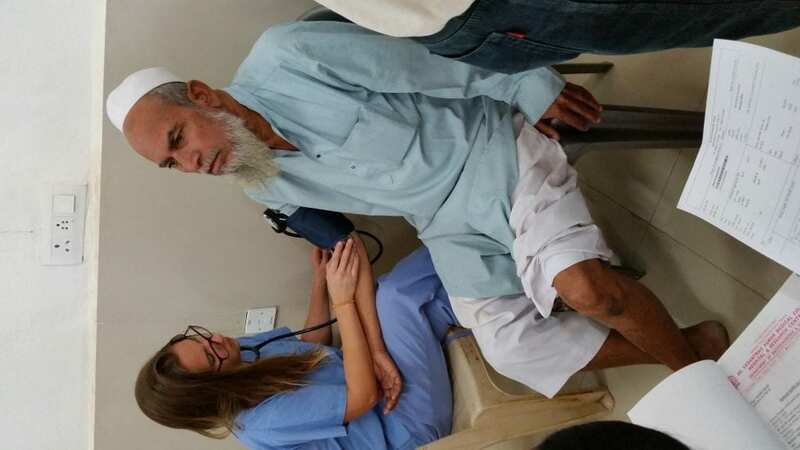 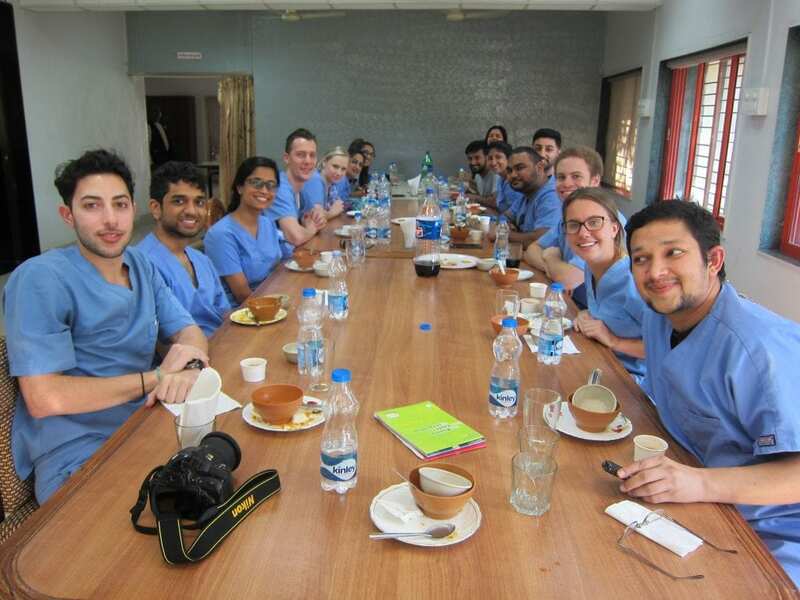 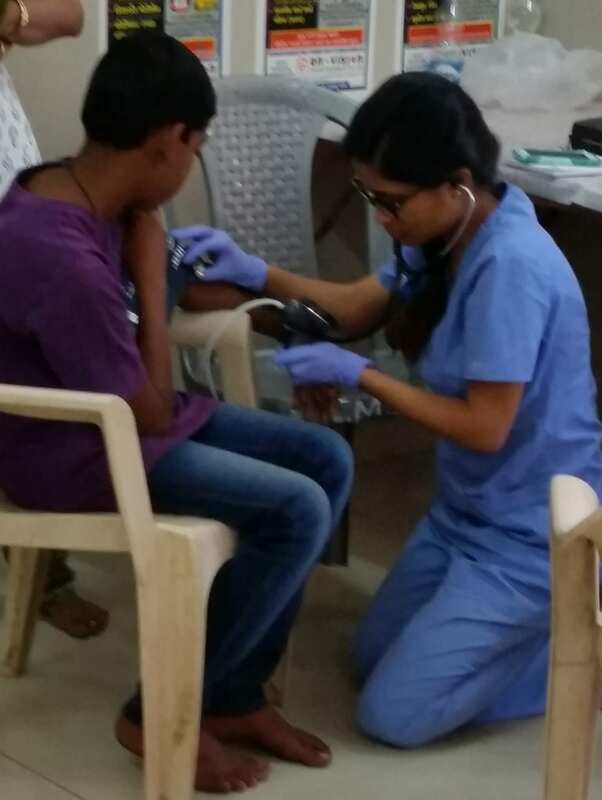 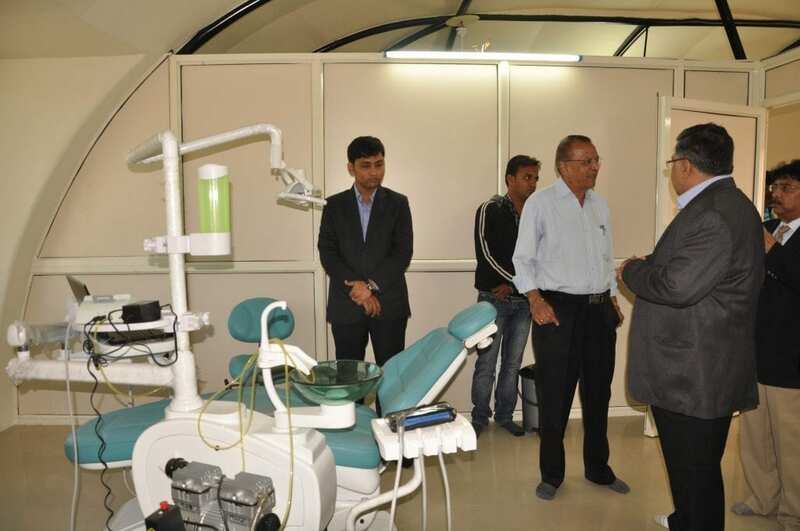 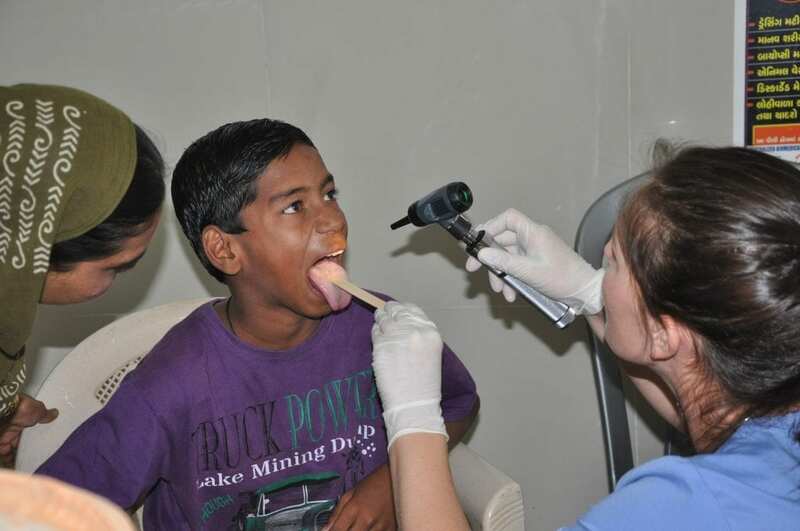 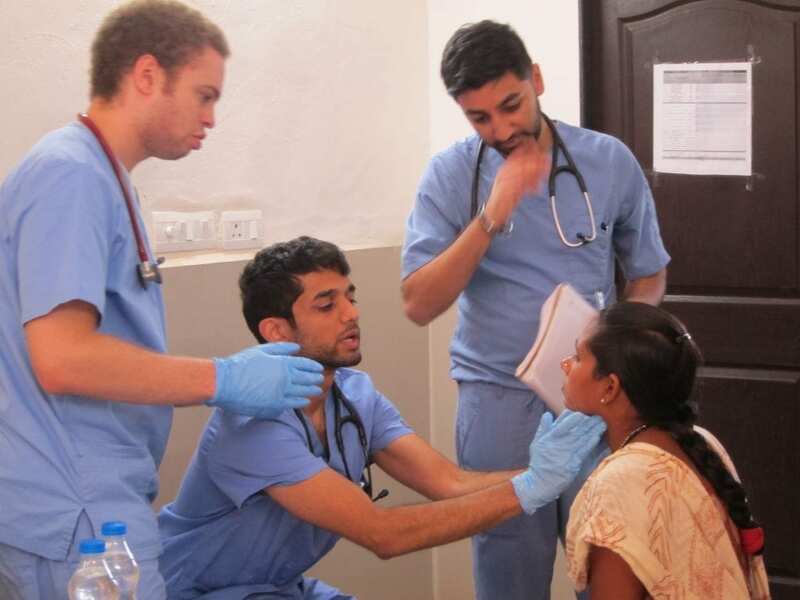 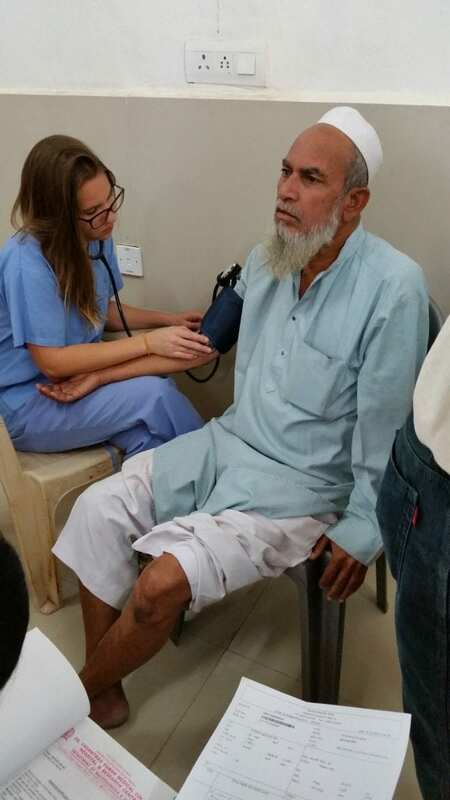 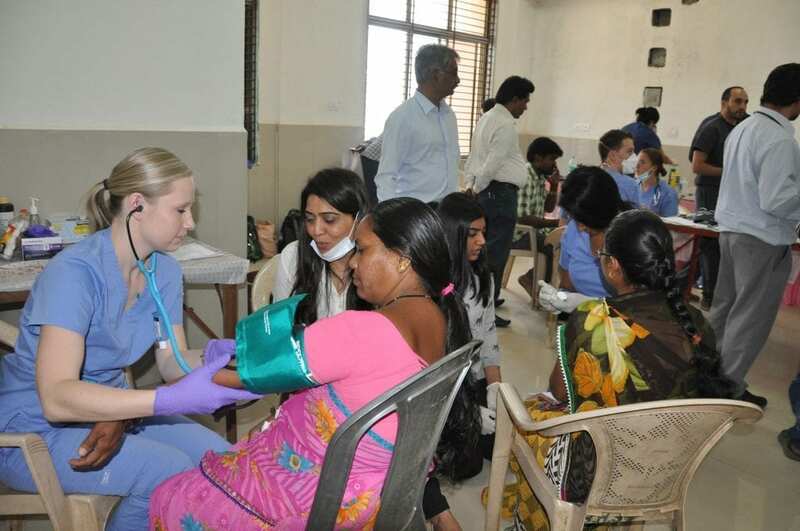 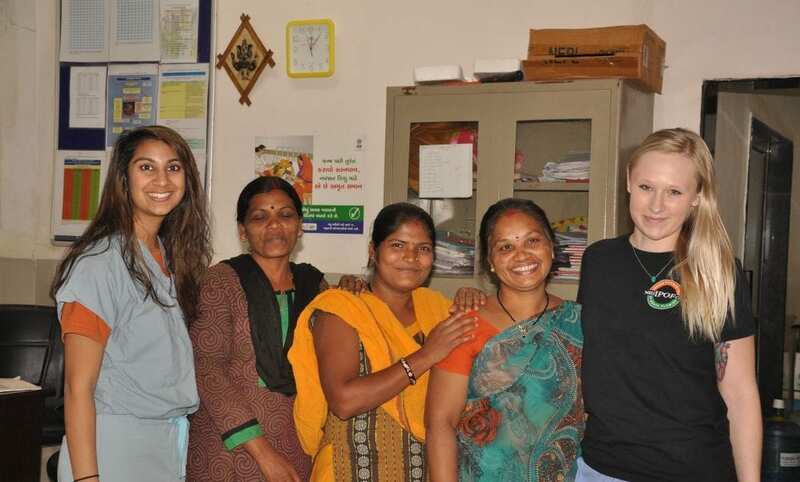 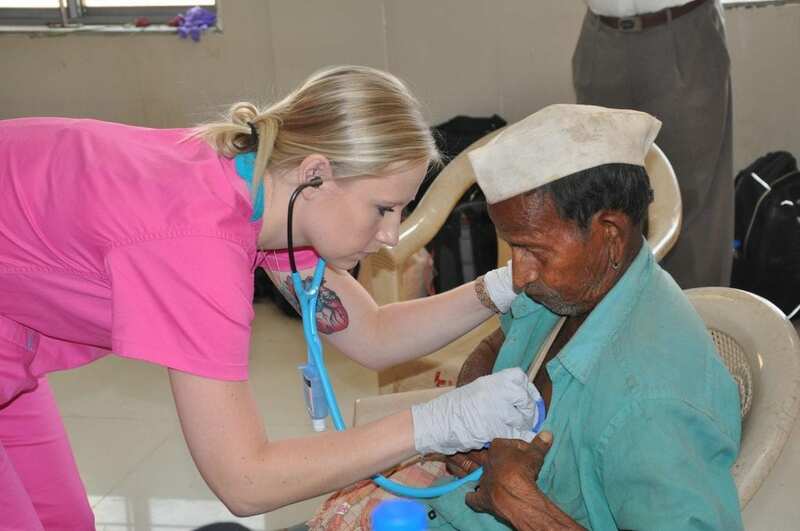 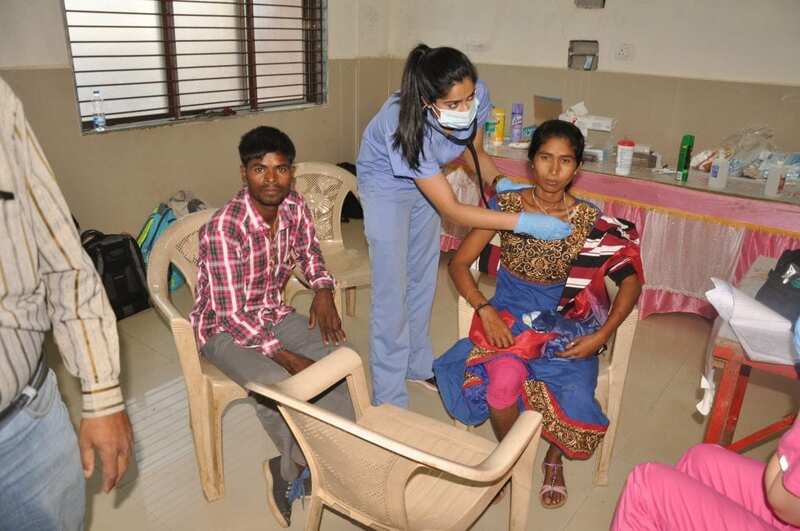 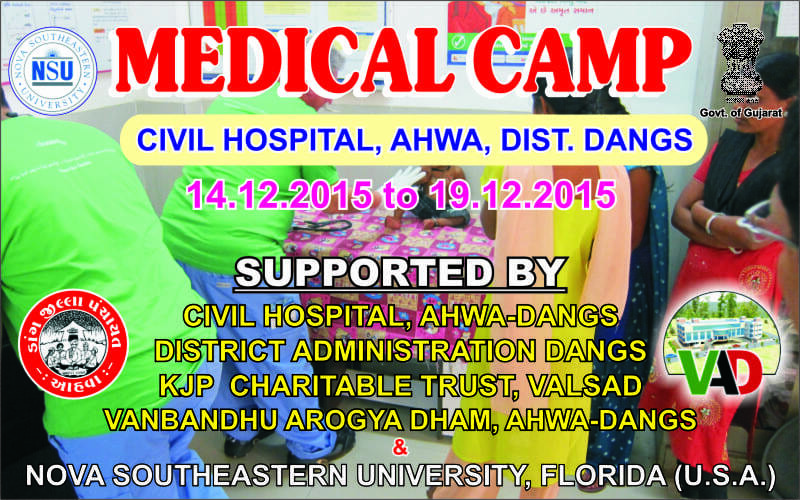 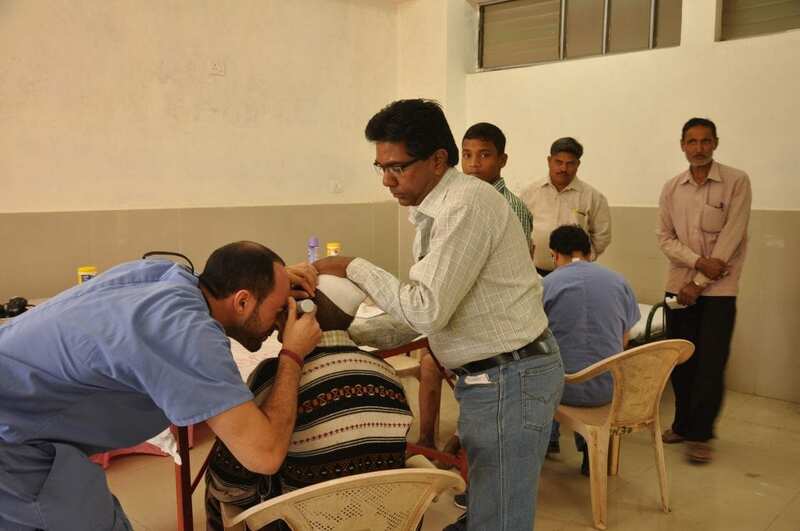 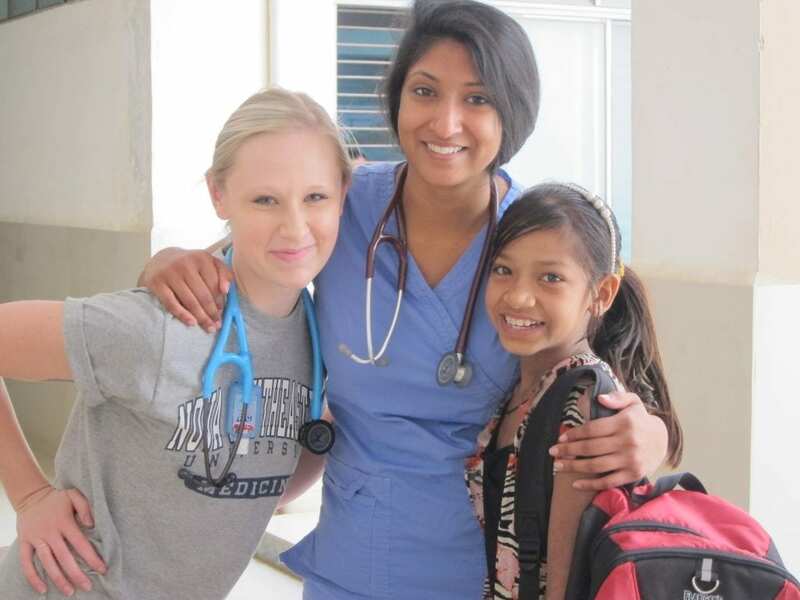 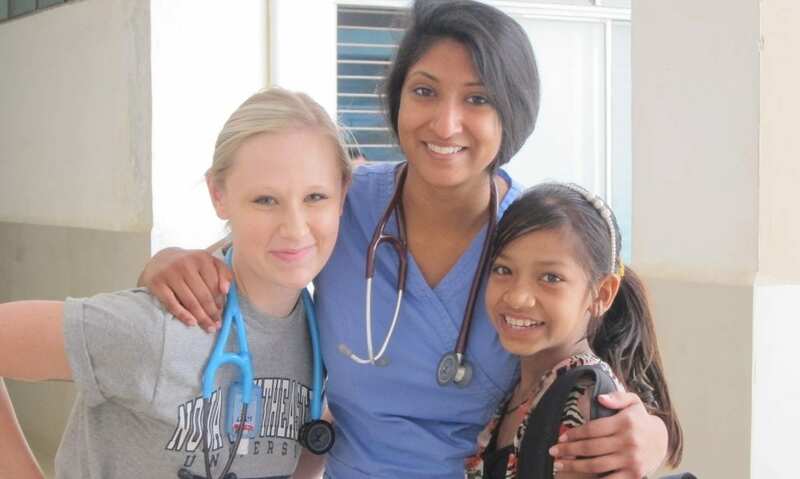 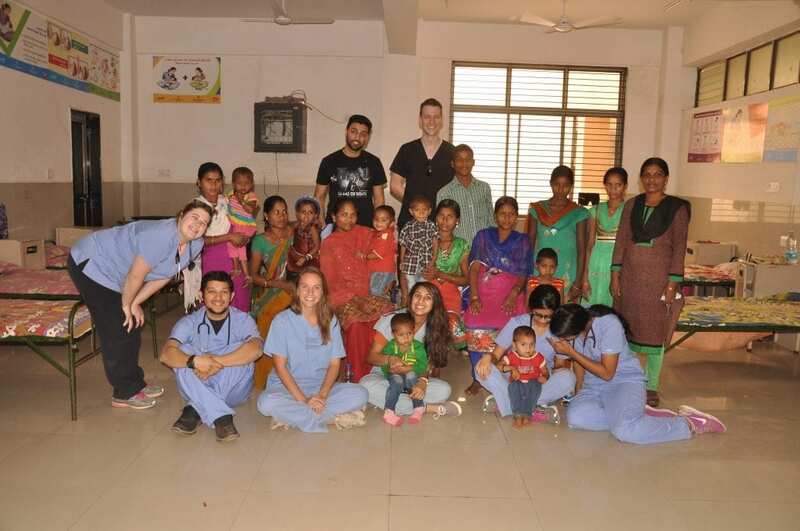 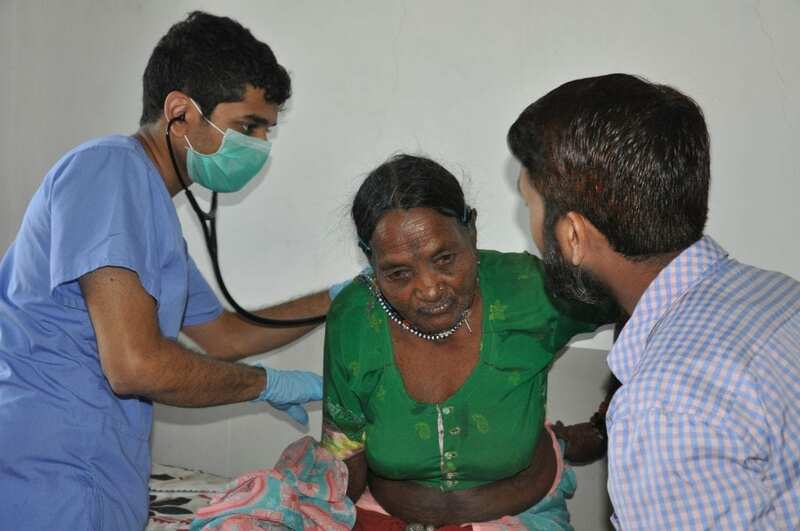 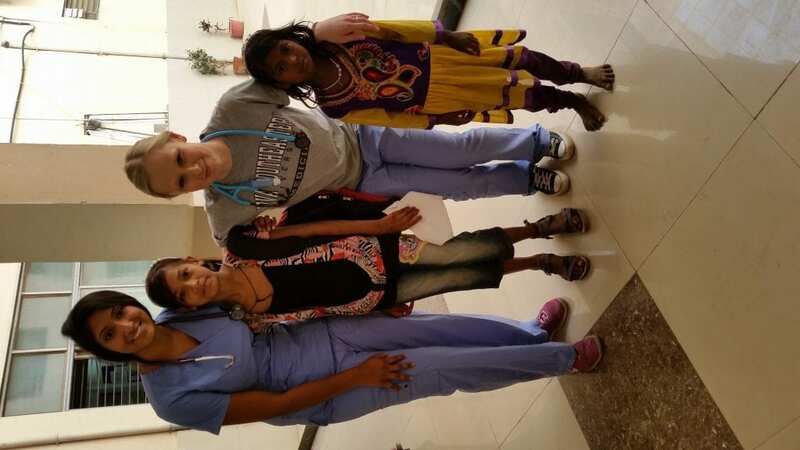 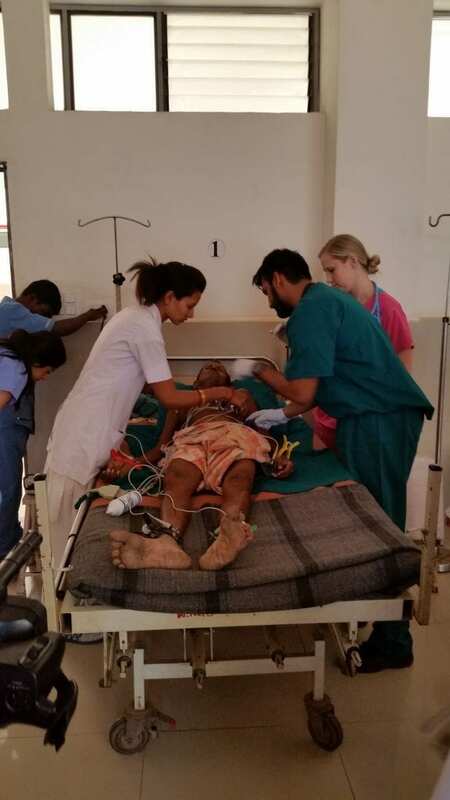 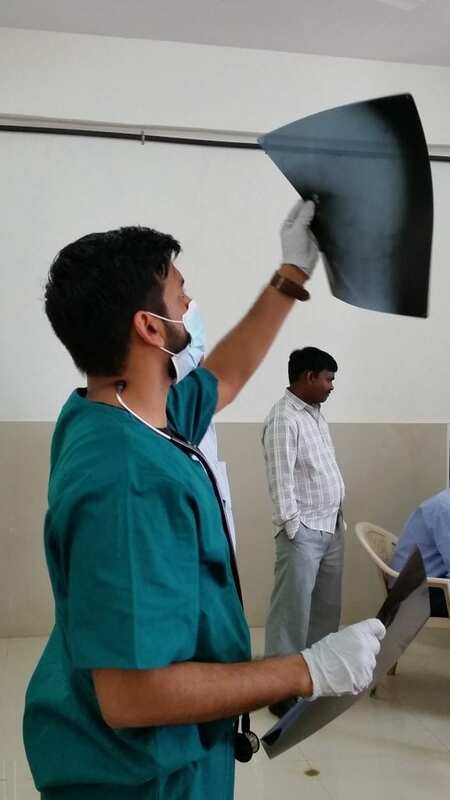 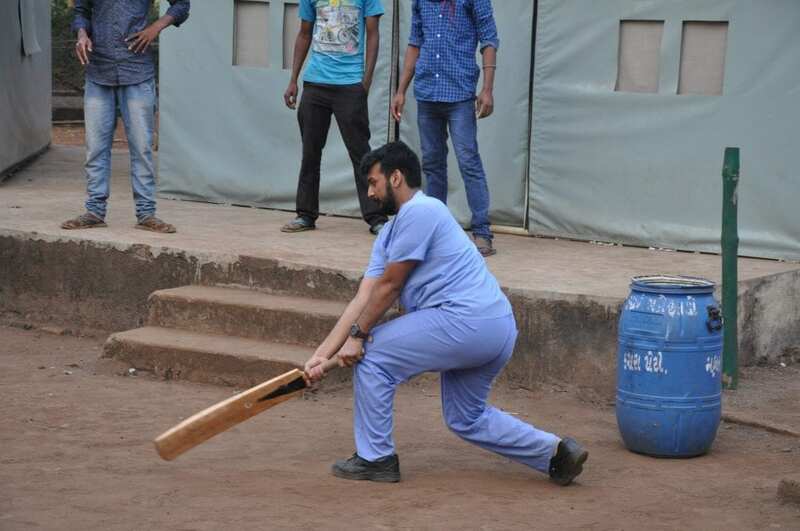 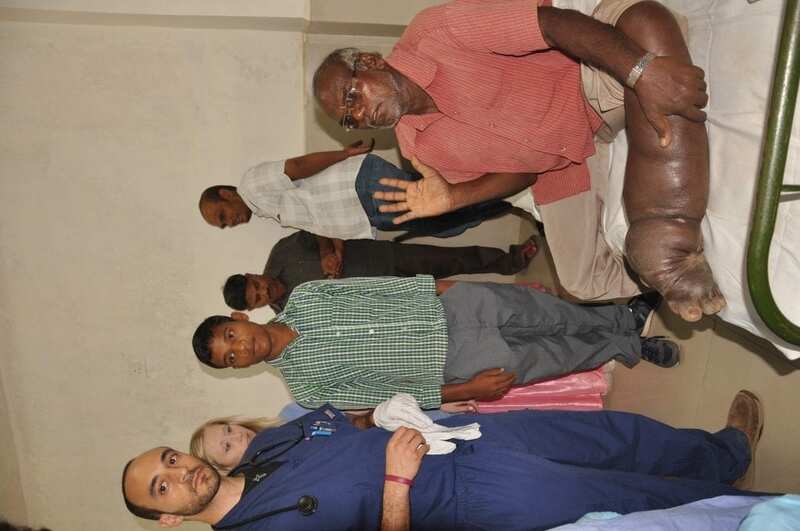 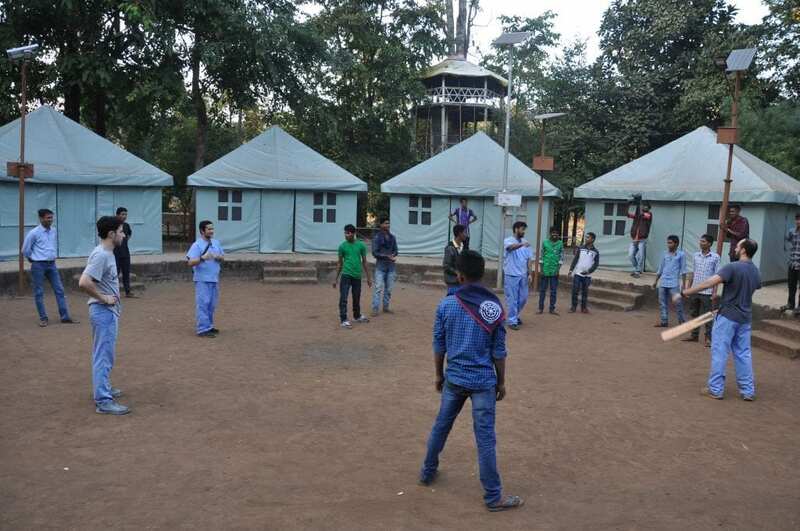 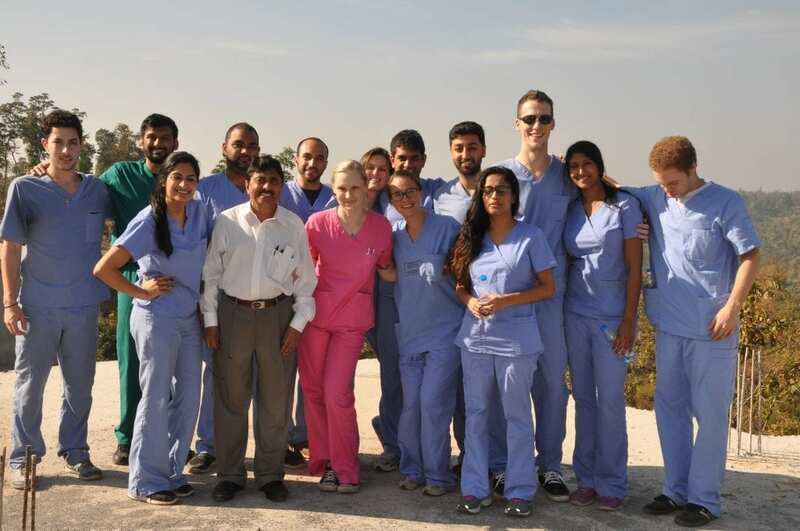 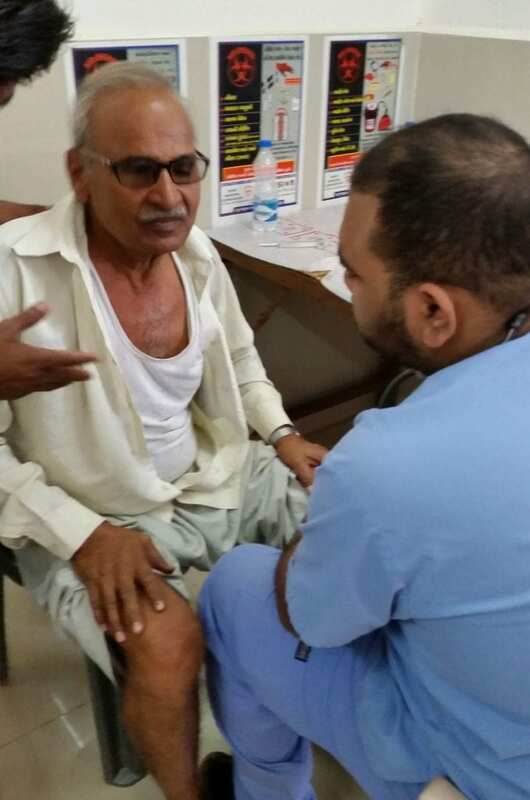 In December 2015, a team of eighteen medical students and faculty members from Nova Southeastern University (NSU), Florida, USA traveled to Ahwa, Dang, Gujarat, India, for a week-long healthcare camp. 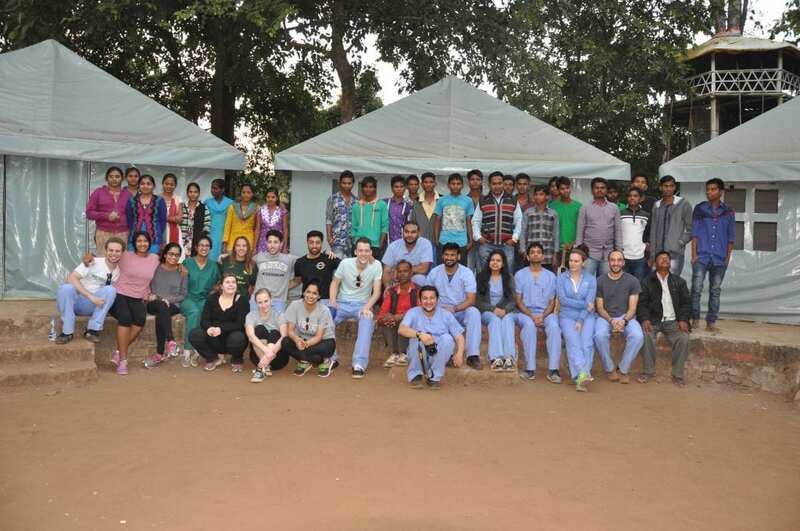 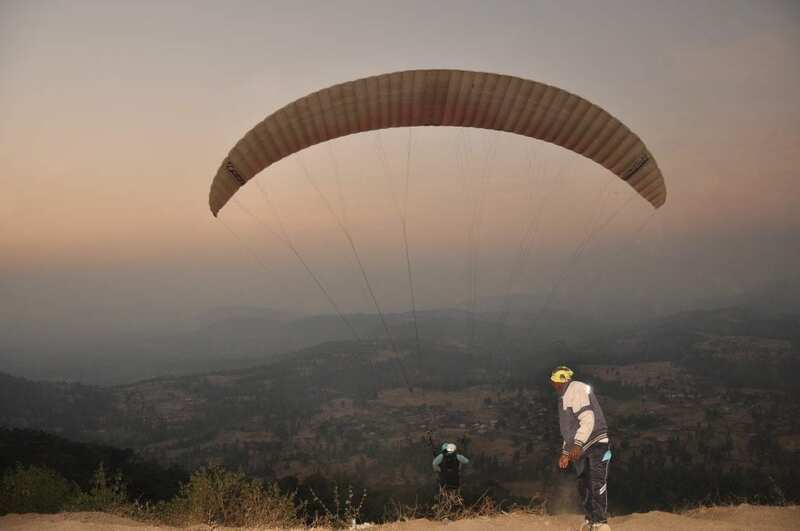 The camp was sponsored by Richard Condorelli Memorial Foundation and its sister organization, KJP Charitable Trust. 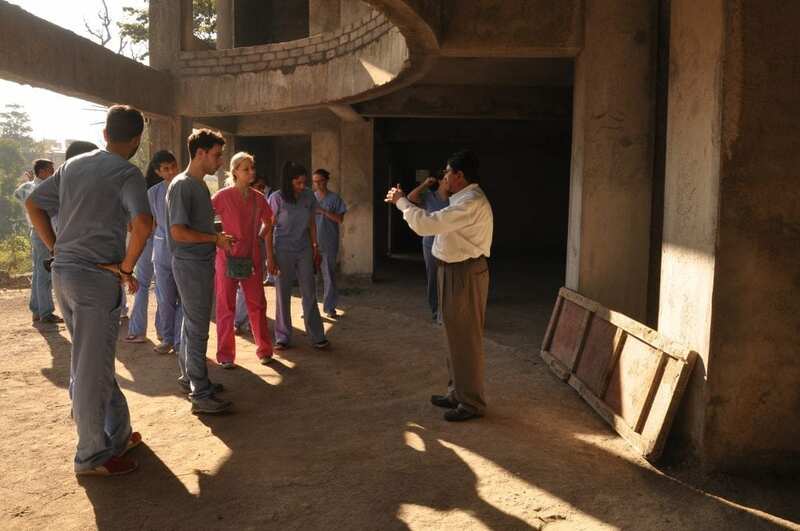 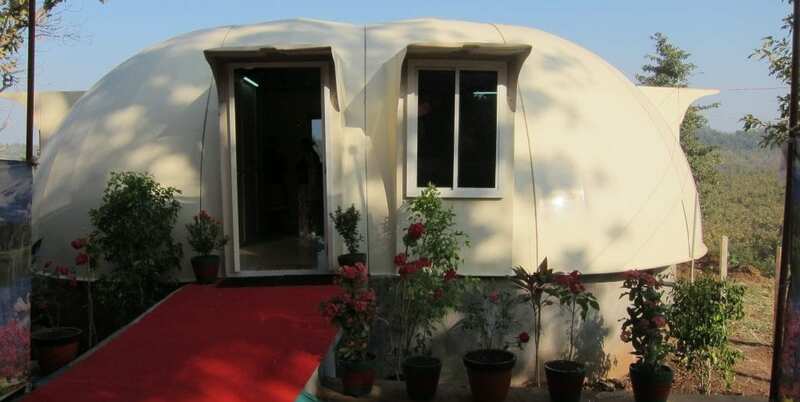 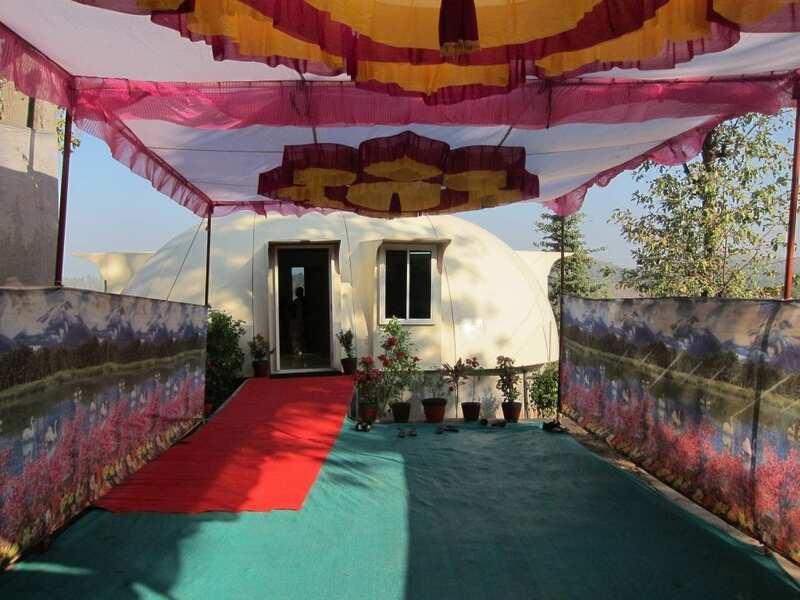 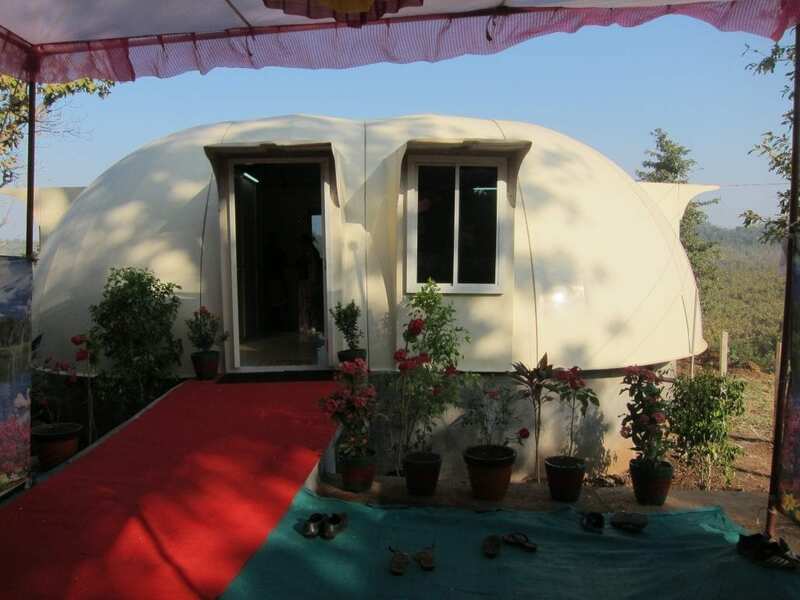 As VAD facility had not yet been completed, the camp was held at a local government hospital. 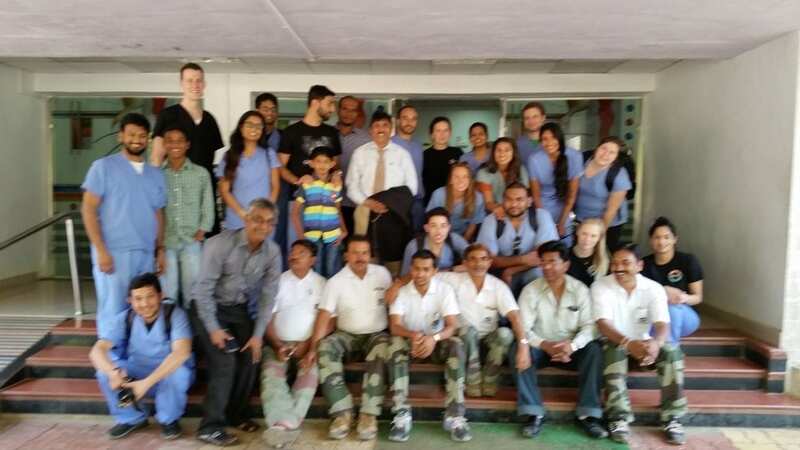 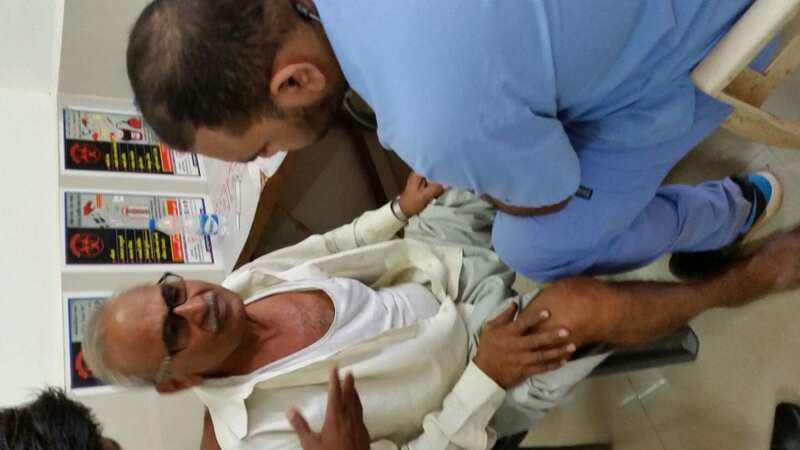 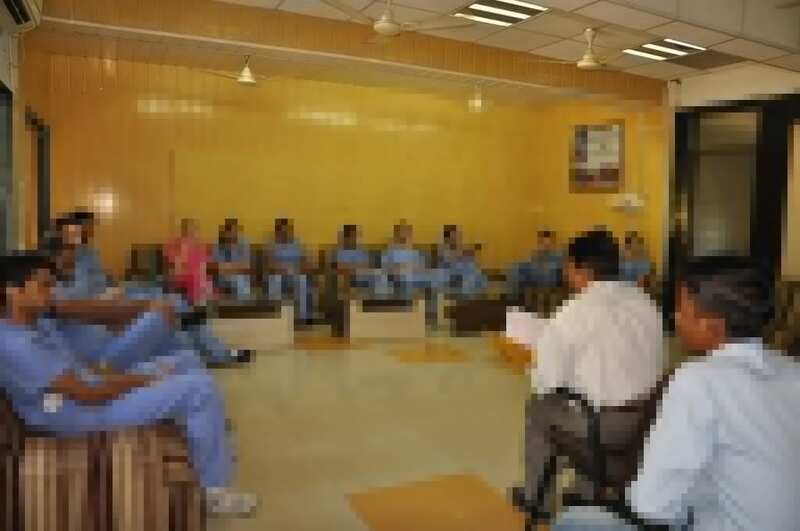 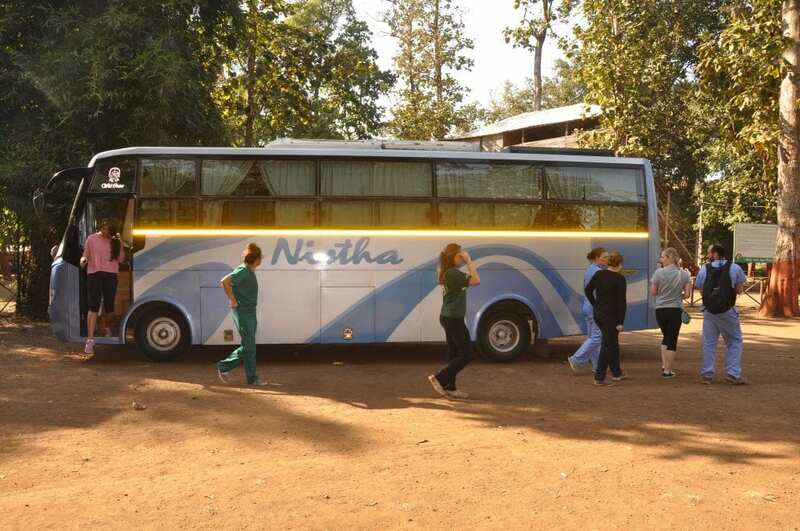 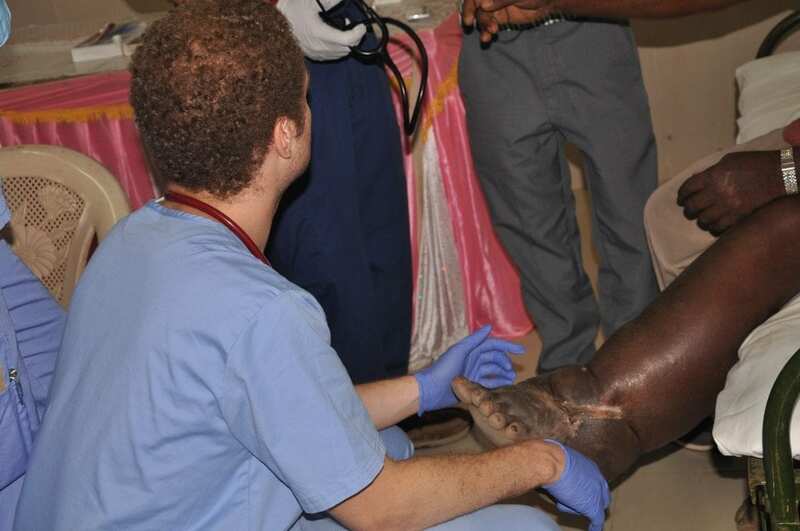 During the trip, the students and faculty provided thorough examination and assessment, performed minor procedures and clinical exams, gave diagnoses and recommendations of proper treatment, visited the VAD project site, and meticulously recorded all work that was done. 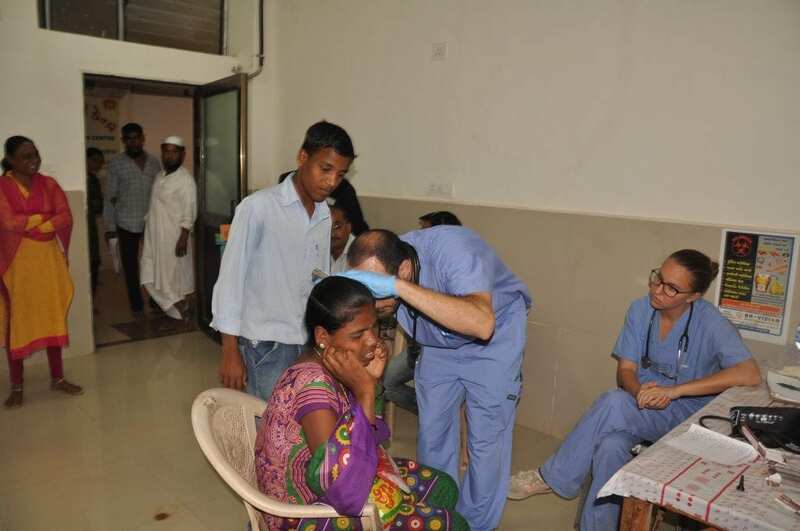 Over a thousand patients were attended and treated. 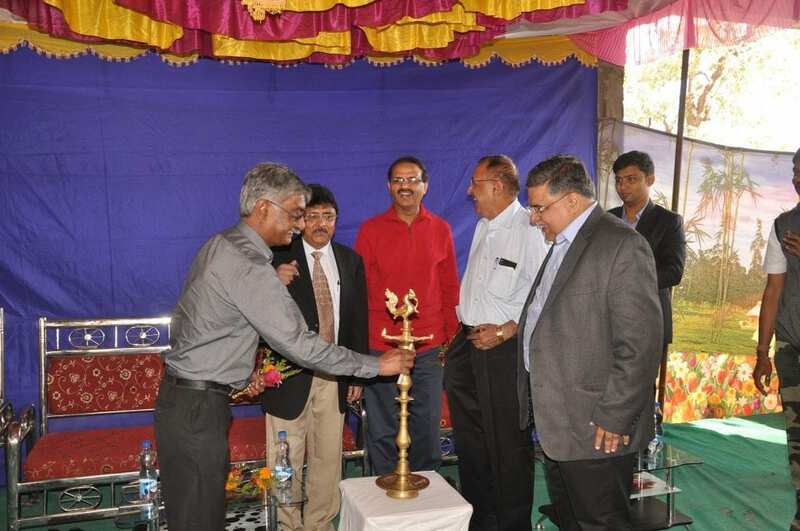 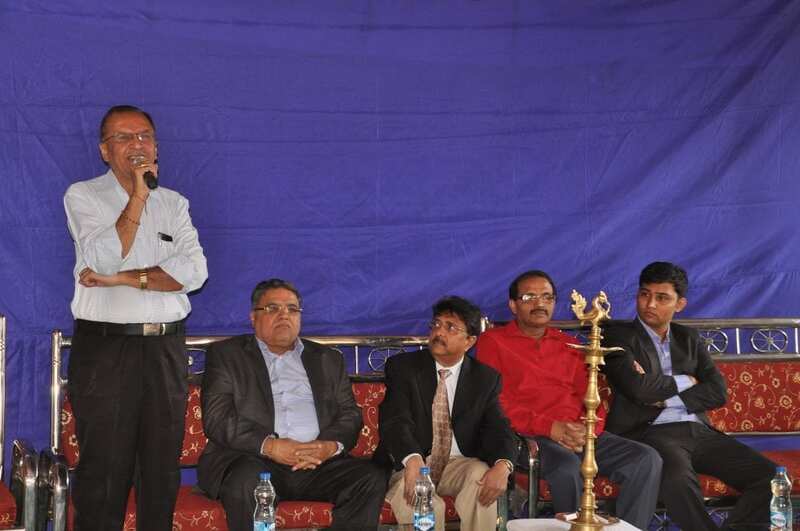 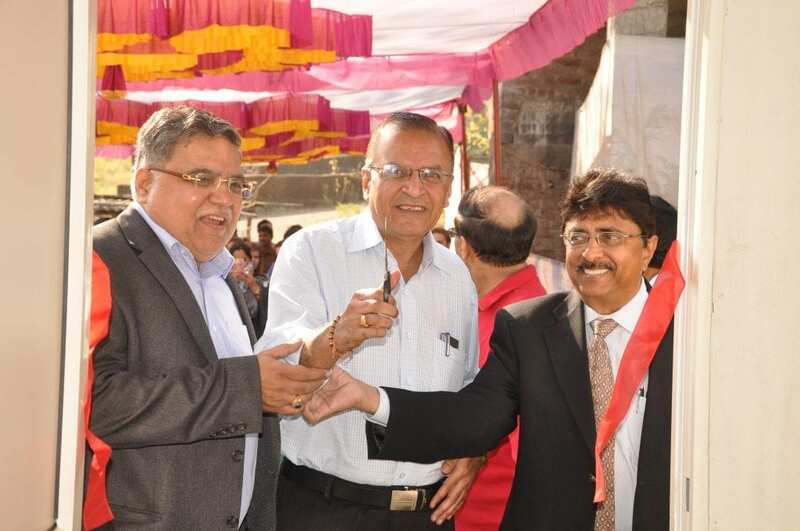 They also had the opportunity to witness the inauguration of VAD clinic. 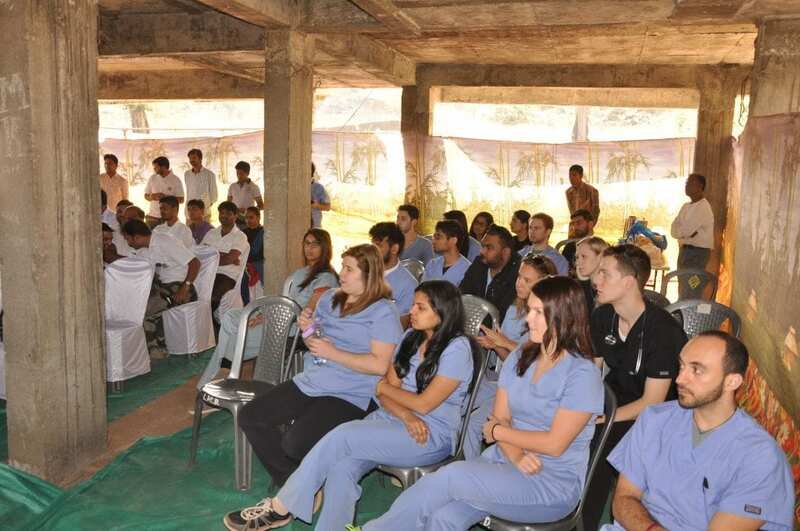 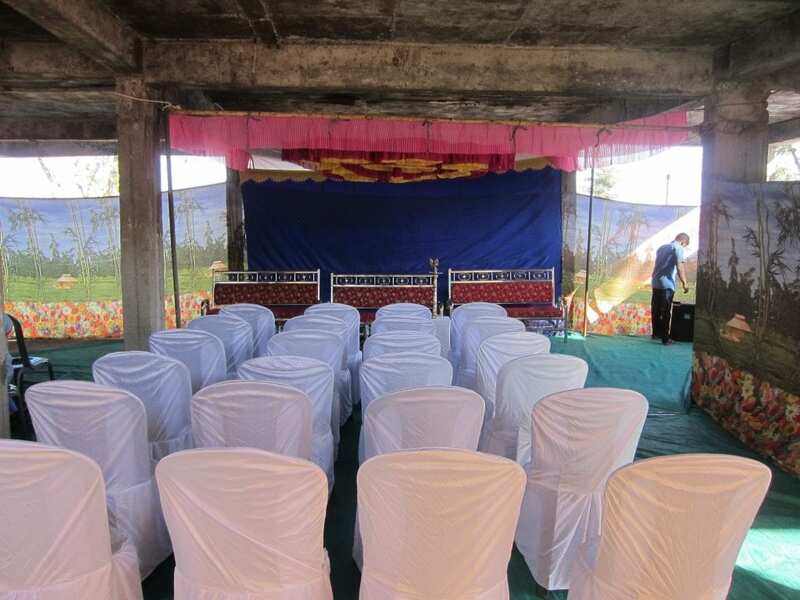 Everyone who attended was truly moved and grateful for the opportunity to help so many underprivileged tribal people. 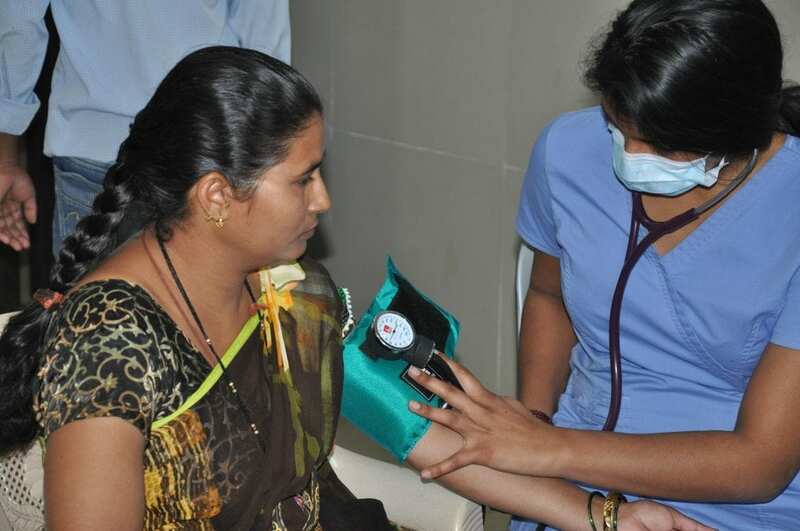 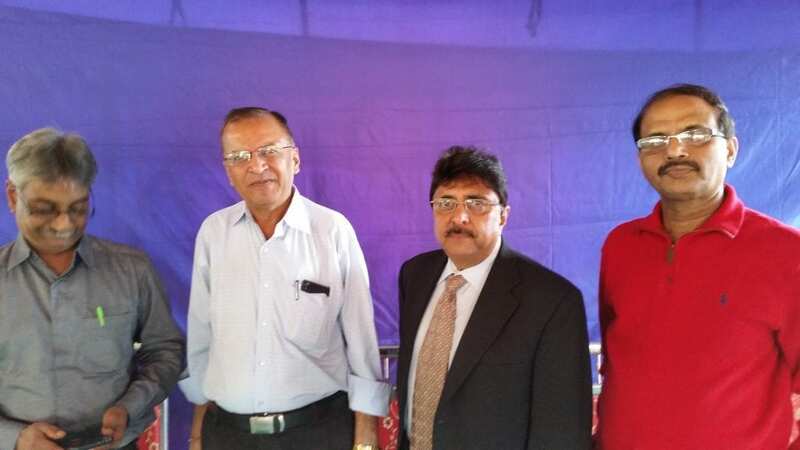 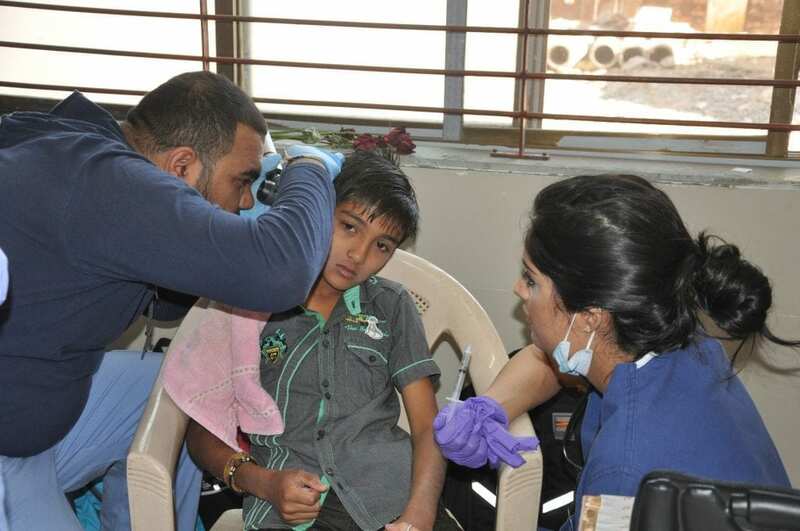 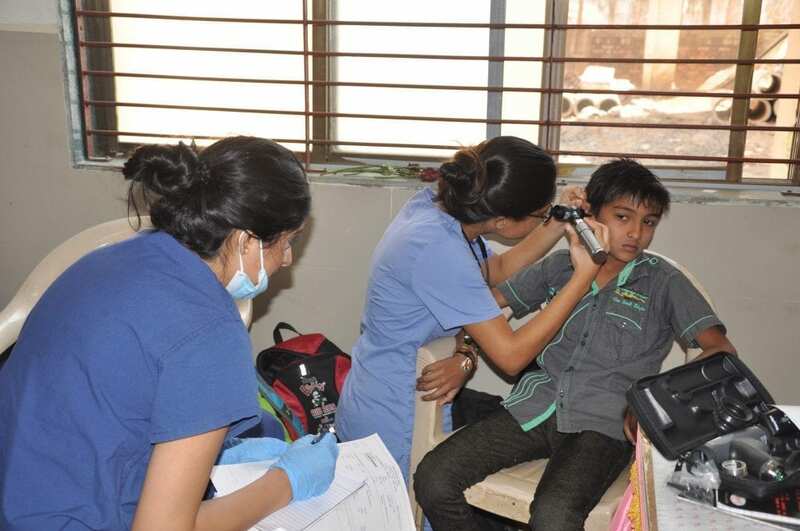 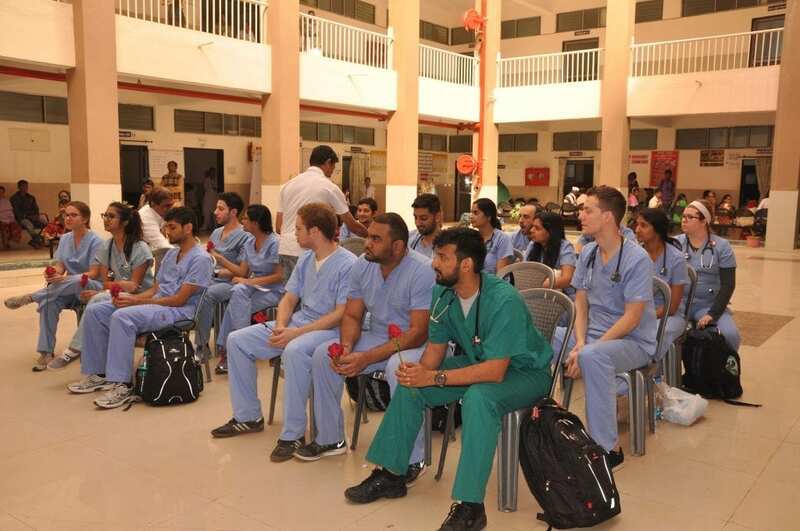 The students who had attended the December 2014 medical camp were happy to attend for the second time and opened up the possibility for NSU to participate. 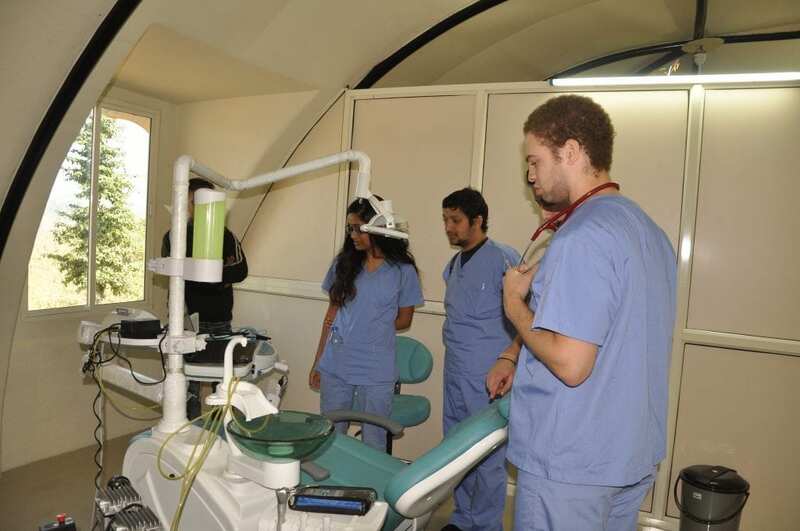 The healthcare camp was as much of a success as the first one, and NSU looks forward to participating in the third annual healthcare camp in December 2016.